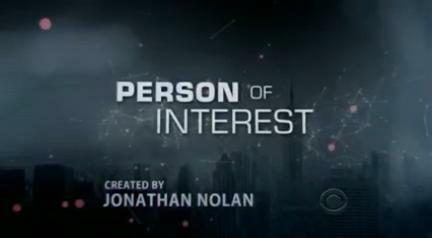 Person of Interest is a crime thriller drama that aired on CBS. This page was last modified on 4 August 2018, at 14:51. This page has been accessed 9,607 times.